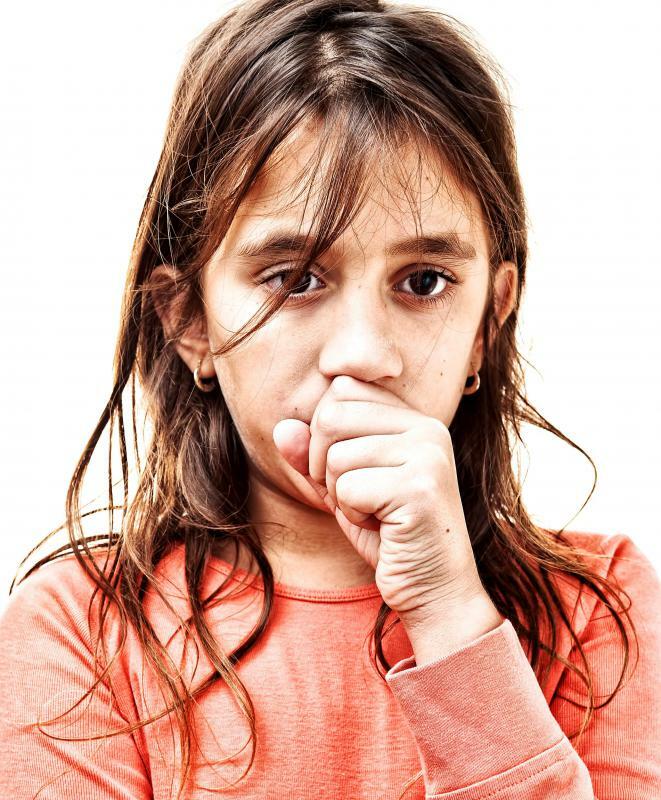 Formaldehyde poisoning can result in conditions such as bronchitis. People with formaldehyde allergy commonly experience burning and irritation of the eyes. Formaldehyde may be found in shampoo. 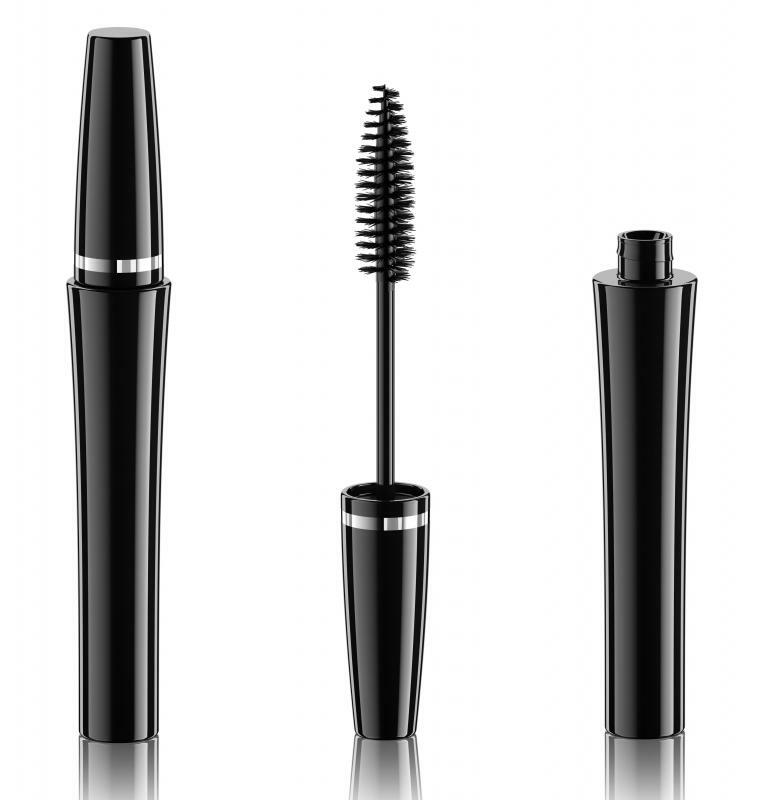 Some mascaras contain formaldehyde, which can cause an allergic reaction. Formaldehyde allergies can cause headaches. Formaldehyde is a chemical compound contained in many household products, from mascara to wrinkle-resistant fabrics to shampoo. Exposure to even small amounts of formaldehyde can cause an allergic reaction in some individuals. The most common symptoms of a formaldehyde allergy are irritation of the eyes and nose, skin rash, headache, and breathing difficulty. Often, a formaldehyde allergy develops after repeated exposure to small quantities of the compound. Those experiencing an allergic reaction to formaldehyde should halt exposure to the offending items or products, and in some cases, should take an antihistamine or use an inhaler. Medical experts believe that prolonged exposure to small amounts of formaldehyde may cause cancer in some individuals, while exposure to a large amount of the compound can rapidly bring about respiratory failure and even death. Nevertheless, many producers of household items such as cosmetics, particleboard, and “no-iron” fabrics use small amounts of the compound during the manufacturing process. Exposure to even the small quantities of formaldehyde contained in such items can bring about an allergic reaction in some people. One of the most common symptoms of a formaldehyde allergy is dermatitis, or inflammation, itching, swelling, or burning of the skin. Those with a formaldehyde allergy also commonly experience burning and irritation of the eyes and the nasal passages. An allergic reaction to this compound may also be signaled by a headache. Further, formaldehyde can cause difficulty breathing in allergic individuals, particularly those with asthma or another respiratory condition. Often, a formaldehyde allergy develops gradually, through a process known as sensitization. This process involves repeated exposure to small amounts of formaldehyde. As the sensitization process proceeds, the level of formaldehyde exposure that an individual can withstand before developing an allergic reaction progressively diminishes. An exam called a patch test, which involves applying a patch containing a very small amount of formaldehyde to the skin and then checking to see if a reaction occurs, can help indicate whether an individual is particularly sensitive to the compound. If an allergic reaction to formaldehyde occurs, the allergic individual may find relief simply from cutting off his exposure to the substance or product that is causing the allergy. Of course, as many products contain formaldehyde, it can be difficult to pinpoint the instigator of the reaction. An antihistamine can help alleviate the discomfort of dermatitis, while those who have a pre-existing respiratory condition may need to use an inhaler to treat breathing difficulty. To avoid future reactions, it can be useful to wash all new fabrics prior to use and to do some research to determine which manufacturers produce their goods without the use of formaldehyde. @Soulfox -- How much aspartame is actually retained by the body is a matter that has been disputed for years. There isn't much debate over the fact that aspartame converts into formaldehyde, but there are conflicting reports about whether it is stored in tissues, passes right through or something else. Perhaps we will know more in the future. At least we do know this is an issue that is being studied at length. A real problem with a formaldehyde allergy is that some people may be exposed to the chemical and not even know about it. One of the most common artificial sweeteners on the planet is aspartame, and research has shown that chemical breaks down into aspartame. What doesn't seem easy to figure out, though, is whether that formaldehyde forms in levels large enough to trigger any real problems such as an allergy to the chemical.